I have just added come new Bohemian Rings to my Etsy Store! 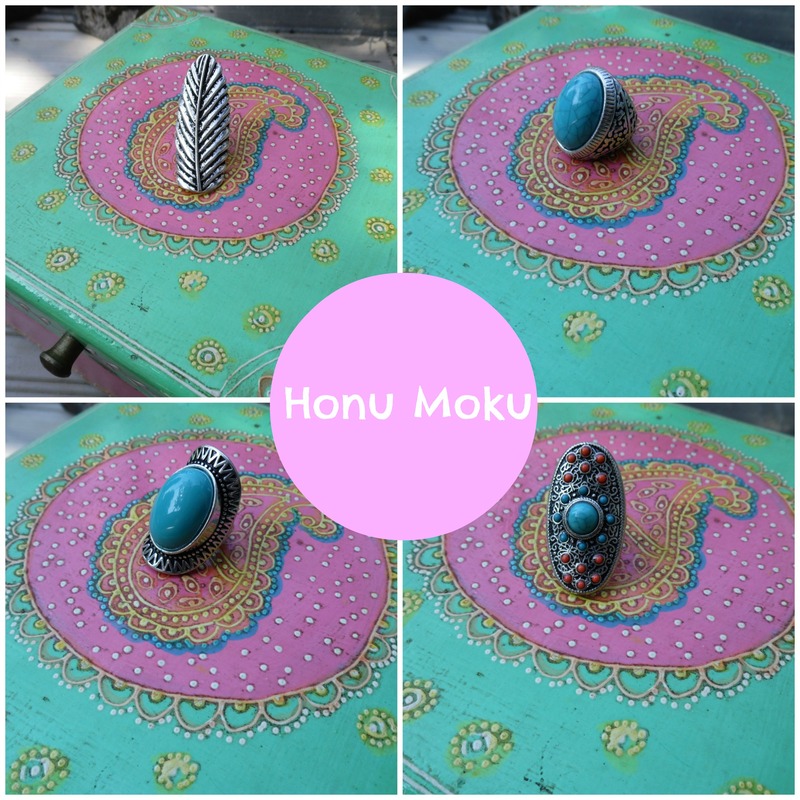 Please take a look at my store, Honu Moku, for all your Bohemian/Gypsy needs! wow these rings are absolutely stunning. they are so my style.